People Prefer Plastic: 85% of the volume in gift card redemption is for plastic cards versus 15% for digital gift cards (eGift cards). 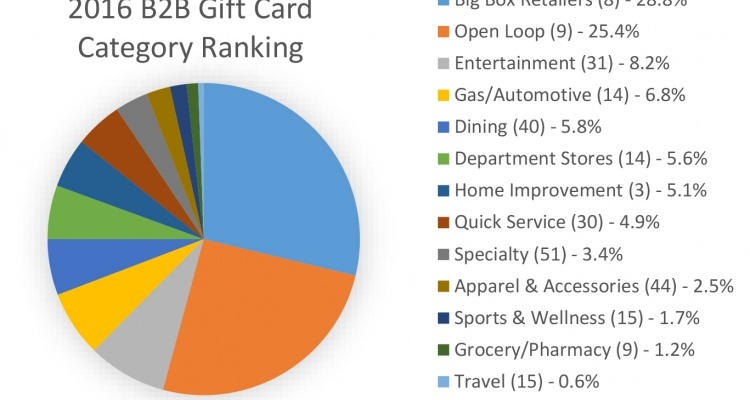 A specific breakdown of gift card category sales for 2016 can be found in the graphic that accompanies this article. 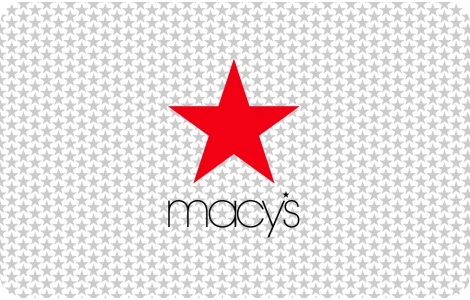 About National Gift Card Corp.: National Gift Card Corp. (NGC) is the leading marketer and supplier of gift cards for use in loyalty, incentive and rewards programs. The agency offers a wide variety of retail, restaurant and open loop prepaid cards along with secure online ordering, distribution, fulfillment services, a Gift Card API and in-house gift card experts ready to help with each client’s or merchant’s specific objectives. NGC operates across the U.S. and Canada. NGC also operates in the United Kingdom and across Europe as NGC Corp. Europe, Ltd. NGC is headquartered in Illinois. To learn more about NGC, visit http://www.ngc-group.com or call +1.888.472.8747. Cutline: 2016 National Gift Card category sales based on thousands of loyalty, reward and incentive corporate purchases.